22 years ago, OKC bombing | Where is @rusnivek? We remember the victims/survivors of the Oklahoma City Bombing. We must continue to be vigilant in protecting our great nation. I like many of you, images from that day are seared into my mind. While many published images depict the building, death, and destruction, we must move forward and remember all those lives changed in Oklahoma City that day in 1995. 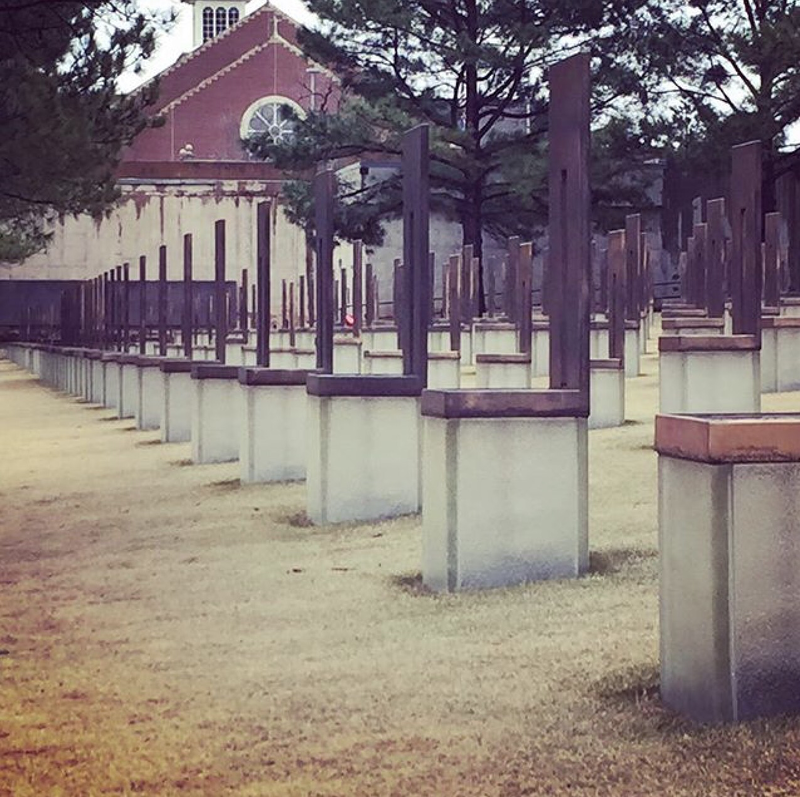 If you ever get a chance to visit Oklahoma City, Oklahoma – I recommend you spend some time at the national memorial. It is well worth your time. We must dedicate more resources to Homeland Security and all local, state, and Federal partners who are integral in everyday safety.